San Francisco isn’t always the first city that comes to mind when you think about sports. But, you’d be mistaken to completely dismiss it as a sports town. In fact, the Bay Area is chock full of sports teams. You’ve got the 49ers, Warriors, Giants, Sharks, and Earthquakes for the professional leagues. And that’s just the start, don’t forget about the University of California at Berkley for college sports too. Because of all that, we actually think that there are plenty of opportunities to watch sports in the Bay Area. 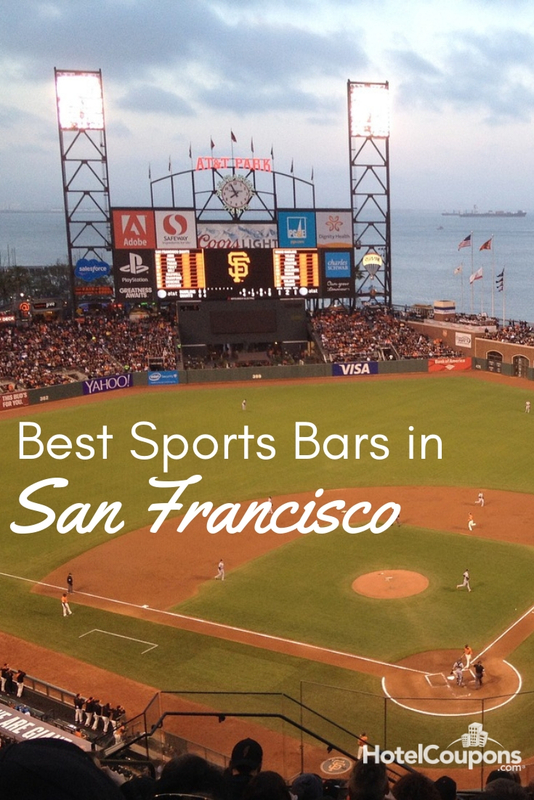 And where better than some of the best sports bars in San Francisco? That’s what we’re going to cover in this post. 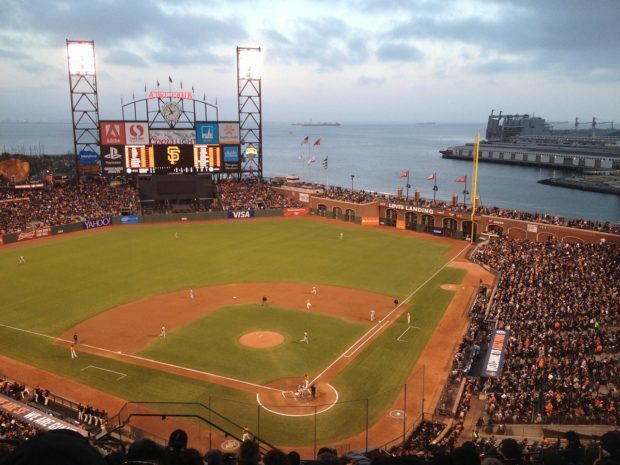 The top spots to watch sports in San Francisco. What do you get when you combine an Irish pub and a sports bar? The answer is Kezar’s Pub. It’s got a great mix of the laid back atmosphere of a pub with the intensity of a thriving sports bar. Don’t forget your appetite, because many people rave about the wings at Kezar’s. Pete’s Tavern is located right in the shadow of AT&T Park, so it’s a hot spot for Giant’s games. It’s also really popular for both college and NFL games too, and they even open for special hours during game days. The bar itself is huge and spacious and offers over 20 flat screens and a menu that features tons of your favorite bar snacks. If you want a gay-friendly sports bar in the city, look no further than the Castro’s district Hi Tops. The fun atmosphere which includes theme dress and trivia nights doesn’t shy away from the sports side too. The bar has over two dozen tv’s and a great menu featuring bar food favorites. Not all sports bars have to be the equivalent of a dive. The San Francisco Atheltic Club finds a way to give visitors a very cool upscale sports bar experience. The food is a big draw, and there’s plenty of games for your group including pool tables and shuffleboards. One hallmark of any great sports bar is the number of screens for patrons to see. When you go to a bar to catch the big game, you want to make sure you get it from every angle. The Final Final gives you a dozen flat screens to catch every moment plus 24 beers on tap. Let’s face it, one of the biggest draws for people to San Francisco is the year-round mild weather. So when you’ve got a three-story bar that has an outdoor beer garden, 17 tv’s, and close to 40 beers on tap, you’ve got the perfect recipe for sports bar success. That’s what Valley Tavern has to offer sports fans. Regardless of which one you pick, you won’t miss out on any of San Francisco’s best sports bars with these choices. So, on your next trip to the Bay Area, watch a game and enjoy some brews at one of these hot spots.